Polartec says it has finally achieved a fully recycled Power Fill insulation product. 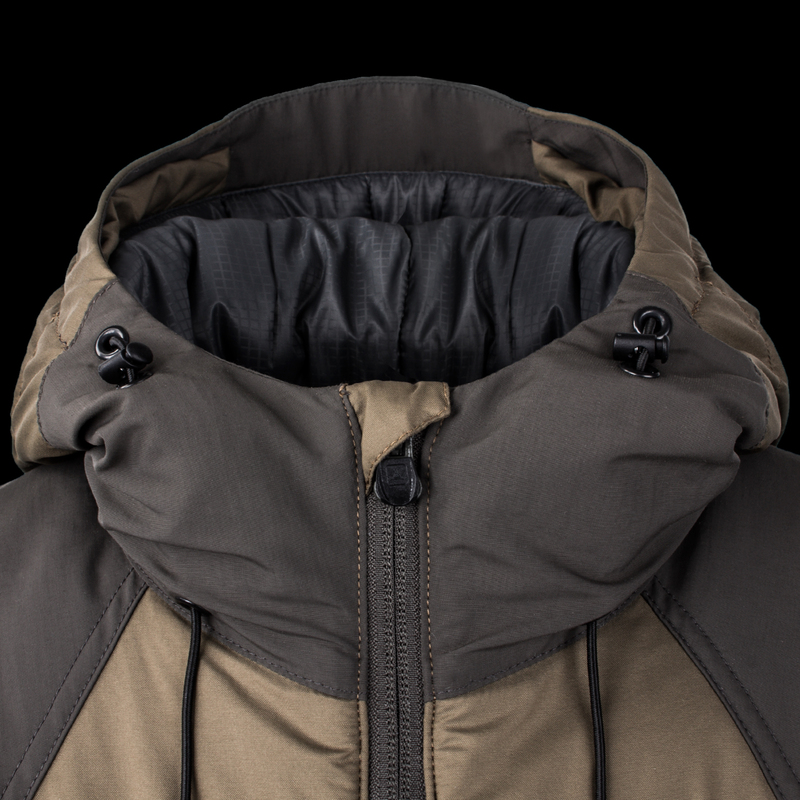 Polartec’s Power Fill insulation in the Triple Aught Design Bastion Hoodie. Polartec’s new 100 percent recycled Power Fill Insulation is a quick upgrade to its 80 percent post-consumer recycled (PCR) material, launched just a year ago. 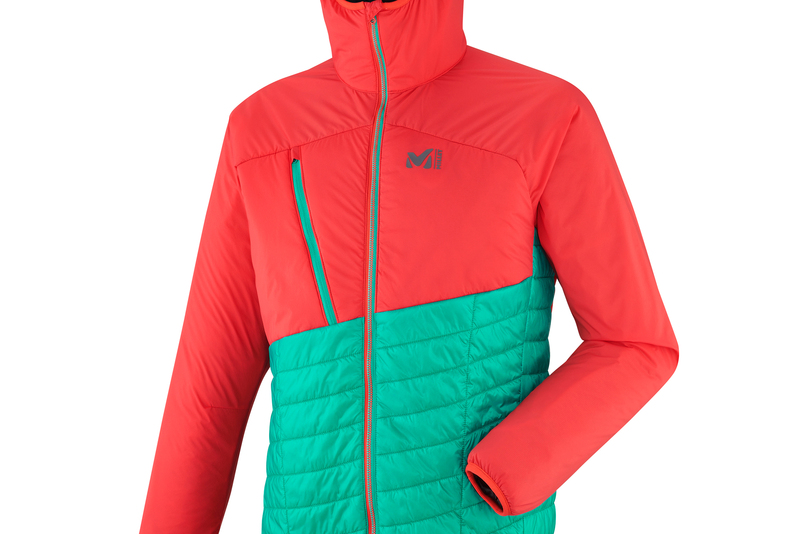 It’s a milestone for Polartec, which pioneered synthetic fleece in 1981. Among leaders in sustainable fabrics and fills, Polartec claims to have upcycled over 1 billion post-consumer plastic bottles into hundreds of fabric styles. 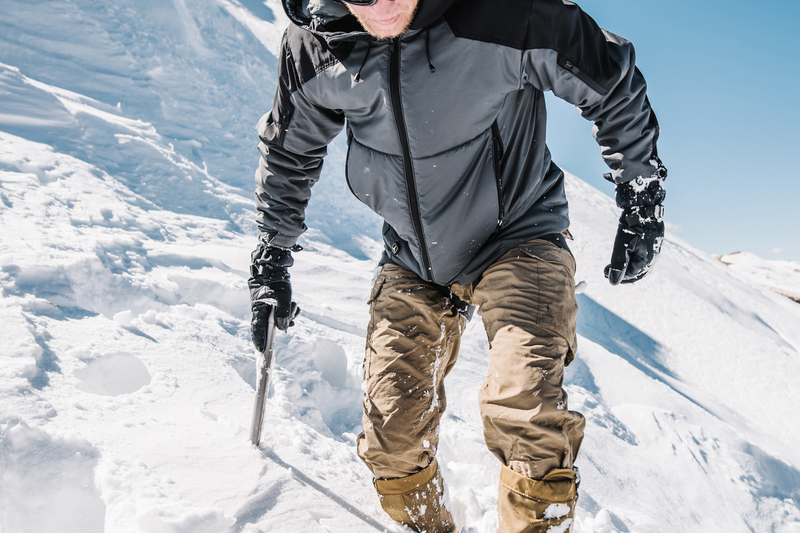 Polartec touts Power Fill as a lightweight yet warm insulation that can repel water, dry quickly, and compress well. Polartec creates the recycled insulation by bonding hollow fibers into a lofty, sheet-like material. 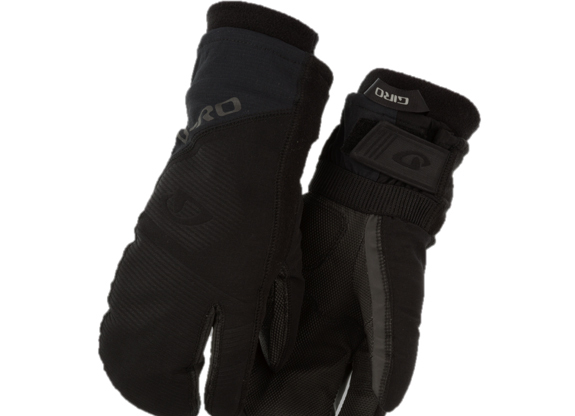 It will be used in cold-weather apparel. High-end brands like Triple Aught Designs, Millet, and Bight Gear are already using Power Fill. The product will move to 100 percent recycled soon. Consumers can expect the fully recycled material to appear in puffy-style gear and accessories very soon. The ingredient is available from Polartec now. The proprietary process reduces environmental impact while producing an insulation with superior durability, according to Polartec. The technique also creates more stability, a good thing for fabric engineering. Some insulation makers add scrims and stabilizing agents to make the insulation sturdy. But that added material is not recycled, so that compromised eco-friendliness. The weight of the old additives could skew warmth-to-weight ratios too. 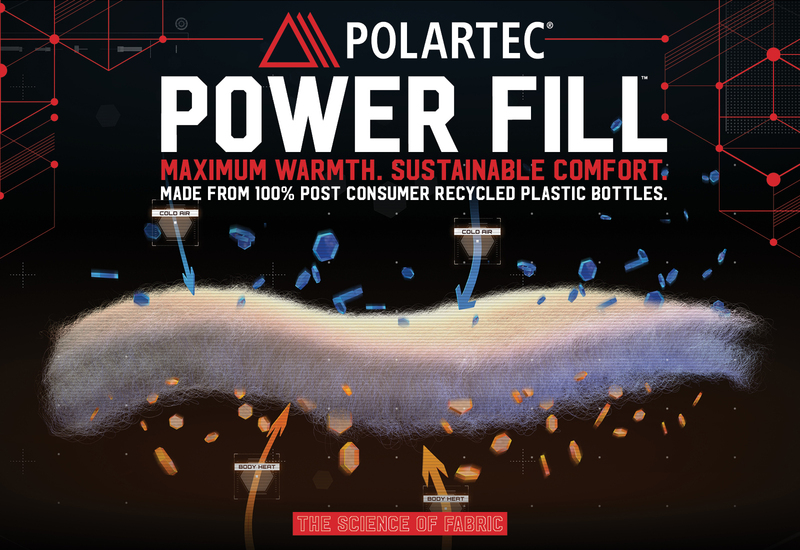 With its updated operation, Polartec claims that recycled Power Fill is actually warmer for its weight and reduces cold spots. “We’re proud to have ‘cracked the code’ required to produce premium quality insulation from 100 percent PCR materials,” Polartec CEO Gary Smith said in a press release.